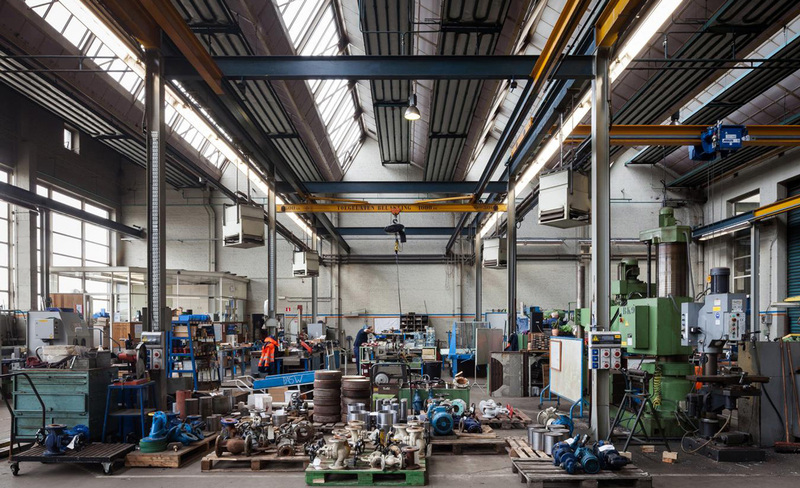 karres+brands, in collaboration with HUB architects, Callebaut and Ney Engineering, has been selected as one of five teams which will compete to design the Antwerp Maritime Museum in Belgium. 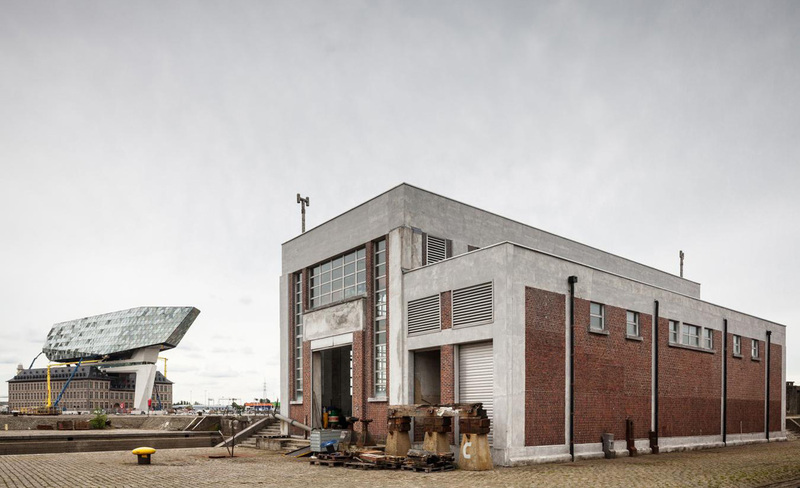 This ambitious project involves the renovation and restoration of the historic dry dock in the north of Antwerpinto a contemporary museum for maritime history. 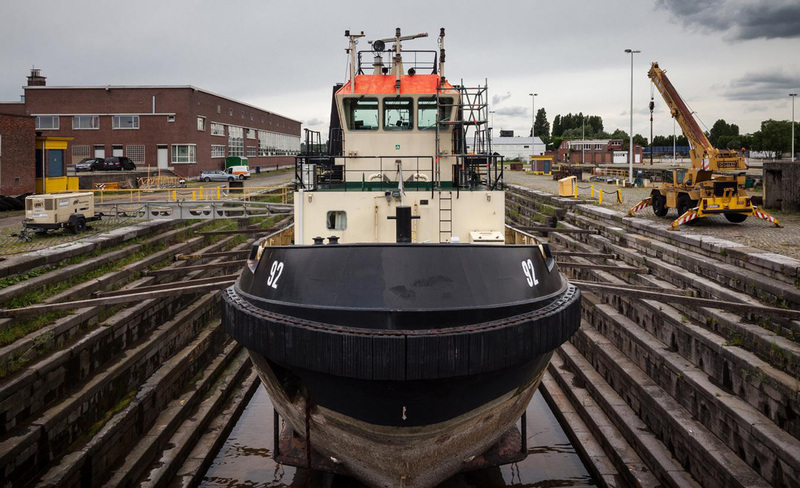 The Dry Dock Site, consisting of nine dry docks, exudes the history of Antwerp as a city of ship owners and shipping. 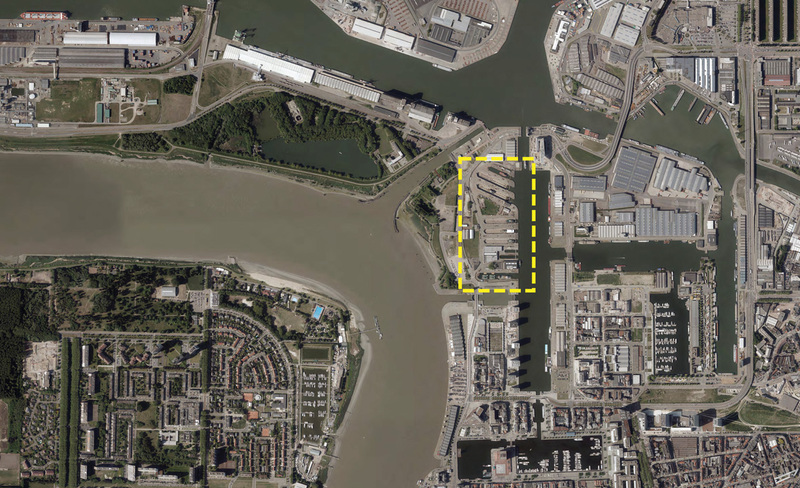 The site is the hinge point between the city, the old and the new port and shares a unique location at the Scheldt river bend together with the Vogt designed Dry Dock Park. The city’s ambition is to make full use the valuable museum objects, the maritime history of the site and the unique location in order to facilitate the development of a new extraordinary district. The Maritime Museum will function as an important hub within this master plan. 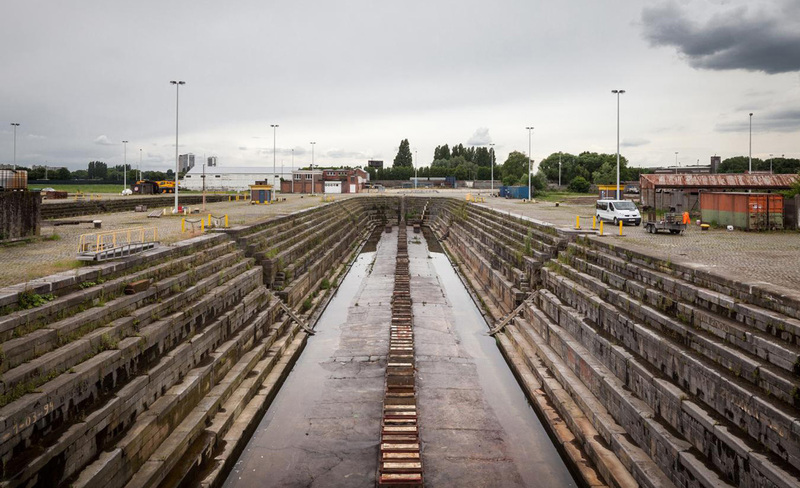 It will become the heart of the Dry Dock Site which offers a wide range of functions. In addition 6a - DVVT, Kempe Thill - Origin, Barozzi Veiga, and noA - Sergison Bates have selected to participate in the competition.